Thanks for the incredibly quick response and great value. Perfect for Cameras, Tablet PCs and Smartphones with the latest Micro HDMI port! 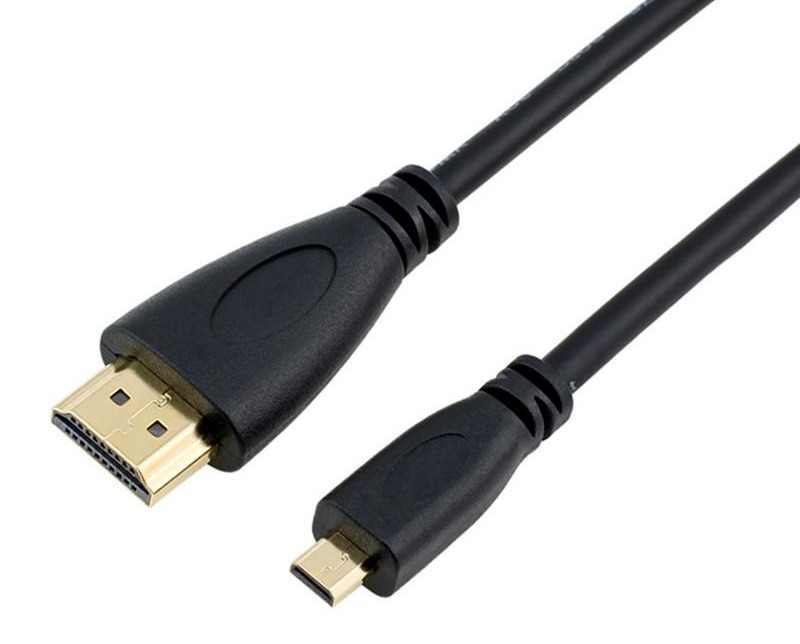 Full HDMI Version 2.0 & HDCP Compatible 1m Metre HDMI to Micro HDMI Cable, designed for new High performance HD portable devices utilising the latest HDMI Type-D 19 Pin Micro connector! As already featured on the new HTC Evo Smart Phone, Micro-HDMI Connections are the way of the future for connecting portable high definition devices. High quality 1m HDMI to HDMI Cable with Silver plated connectors - The ultimate in High Definition Picture and Sound Quality for portable and mobile devices! This cable is fully compatible with the latest HDMI 2.0 Standard offering High Bandwidth (High speed with Ethernet HDMI), High Resolution Video including 1080p, 3D and Dolby True HD 7.1 Digital Audio (lossless audio). Record in high definition on your HDMI compatible mobile phone or PDA and playback in lossless digital quality on your HDMI compatible screen, it's that easy! This HDMI to HDMI type D lead is part of our new range of Audio Visual cables we have sourced without the expensive retail packaging so we can offer amazing quality & value! Now you can have the same quality of brand named HDMI Home Theatre cables like Monster Cable, Gefen, Crest, Belkin and SONY... but at only a fraction of the price! 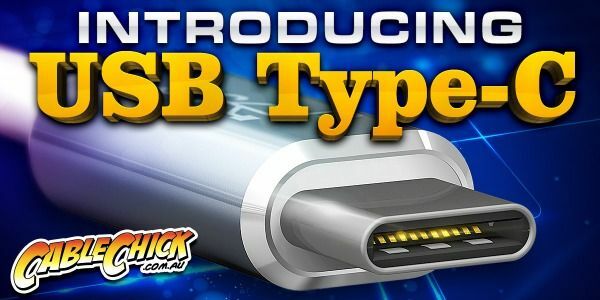 - HDMI type D connector for use with the latest portable HD devices! - Full support for Dolby TrueHD & DTS-HD Master Audio. Answer: "According to this review: http://www.trustedreviews.com/tesco-hudl-review, your Tablet does have a Micro HDMI socket (Type-D), so this is the correct cable."